Now if you're anything like us, you have some DVDs or books on this topic already. And you took them home and excitedly delved into the material only to find it was jam packed with horrendous mathematical procedure and tricks so well known that your Granny learnt them off the back of a box of cereal! This DVD is NOTHING LIKE THAT. Bigblindmedia have sourced eleven of the greatest card tricks ever invented. Magical effects that will simply SLAY audiences. And each of these tricks just so HAPPENS to be self working. That's the key. These tricks are easy enough for a beginner, but STRONG ENOUGH FOR A WORKING PRO!!! And, even better, a lot of this material is very little known. There are tricks you can do when a friend hands you half a dog-eared deck... and there are tricks that you can perform for a large group that will knock people's socks through their eyeballs. You often hear magicians say that one of the tricks on their newly purchased DVD was worth the price of the project on it's own. Well, we firmly believe that these eleven tricks ALL fall into that category. Presented by James Went (host of CBBC's 'Help, My Supply Teacher Is Magic'), Liam Montier, Iain Moran and Owen Packard, the DVD contains tips & thoughts on how to present these routines, as well as a bonus section of some great false cuts if you want tyo take your magic to the next level. (You don't have to use these. These routines are all 100% sleight free!). 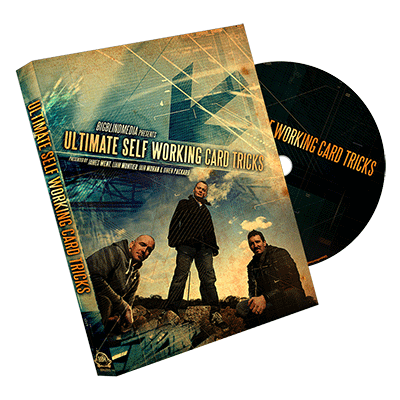 Ultimate Self Working Card Tricks - your magic will never be the same again! None of the material requires any skill. Presented by star of the BBC hit magic show 'Help, My Supply Teacher Is Magic', along with Liam Montier, Iain Moran & Owen Packard. 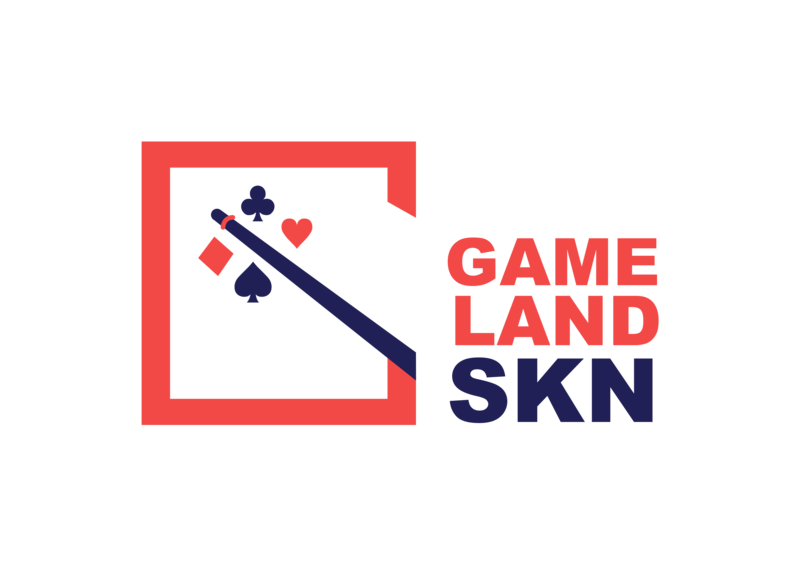 Interviews with TV personality Paul Zenon, as well as card flourisher Scott Thomson, and top magicians Iain Moran and Liam Montier. High production values and excellent indepth teaching.